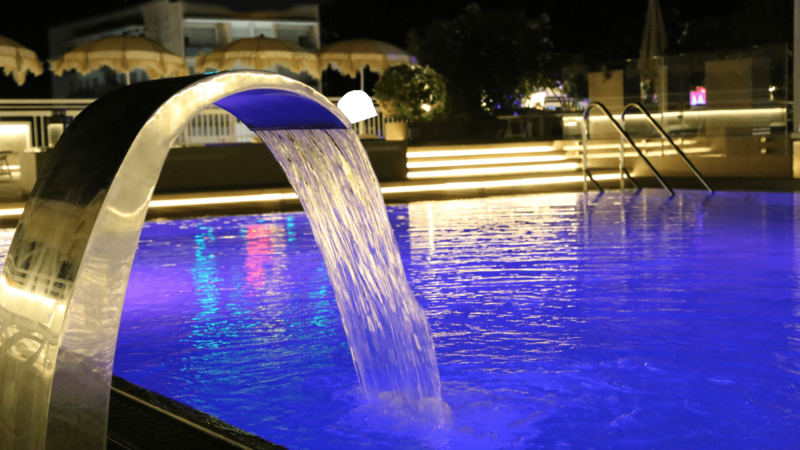 We would highly recommend the hotel and resort to our friends and family and could not find any fault. 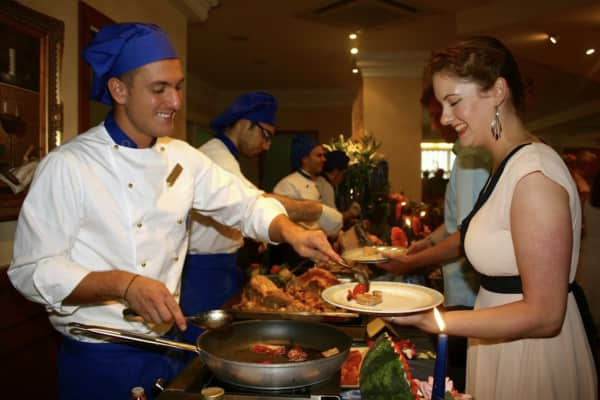 The rooms were spotless and the food was lovely. 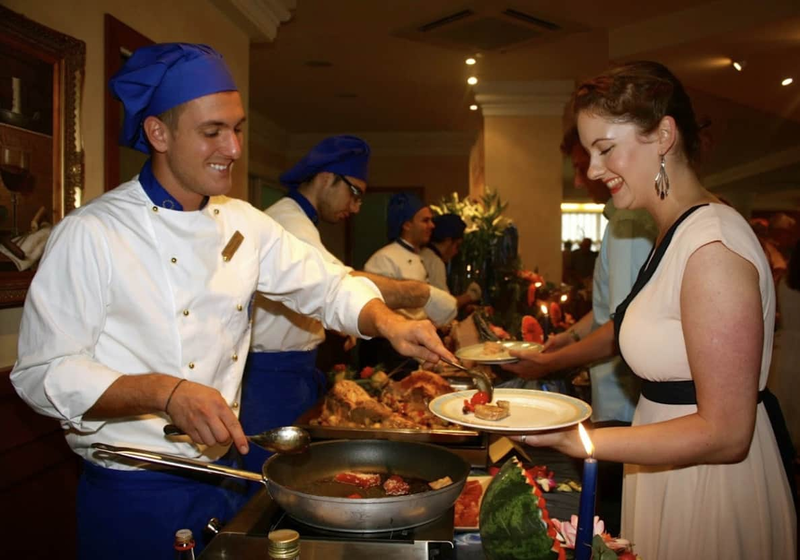 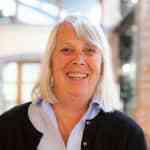 Mary was always pleasant and helpful at all times All staff at the principe palace were excellent in every way. 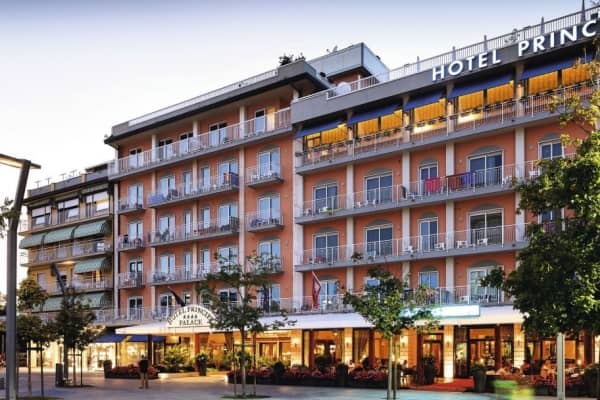 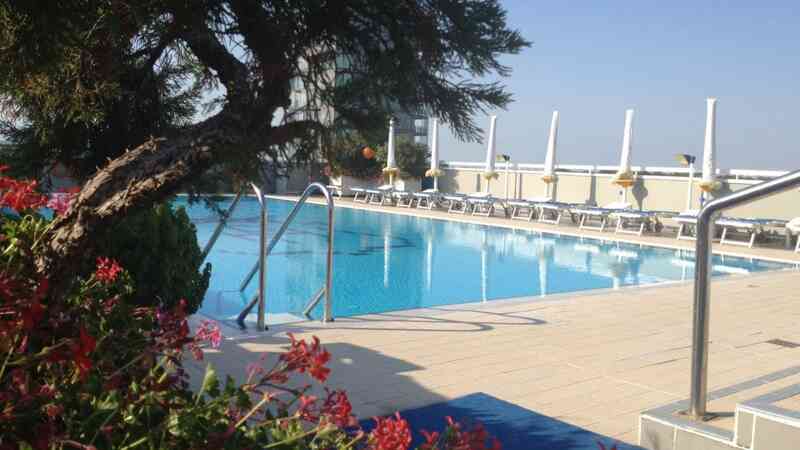 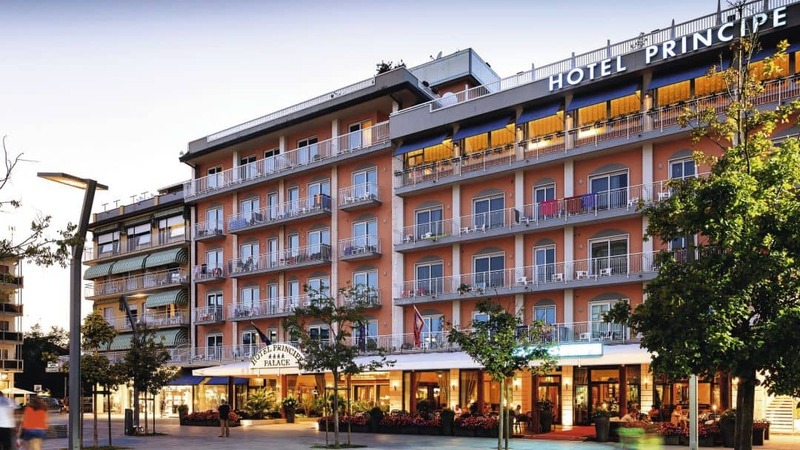 Overlooking the main square in Lido di Jesolo, the Principe Palace is a luxurious hotel offering superb accommodation and great leisure amenities, including its own beautiful beach and rooftop pool. Appealing to couples and families looking for high standards of service and comfort, this hotel’s welcoming atmosphere, stylish interior and wonderful views from the rooftop pool and fourth floor restaurant, are among the many attractions that bring guests back here year after year. 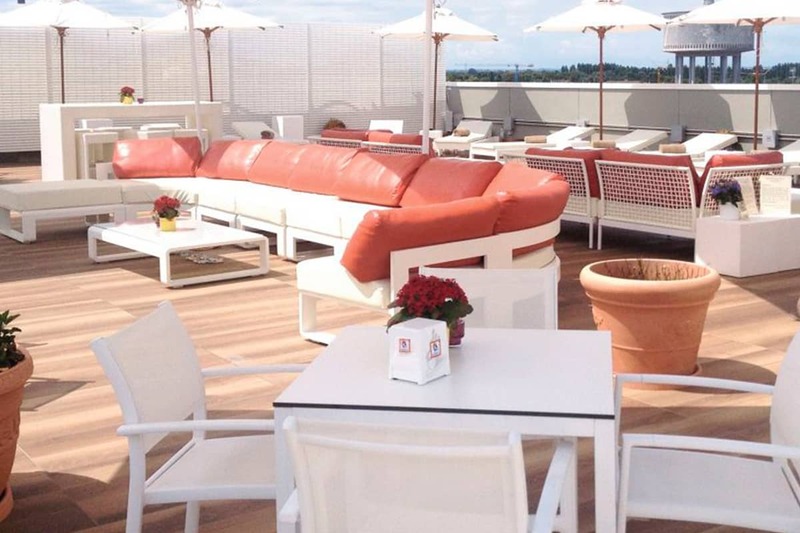 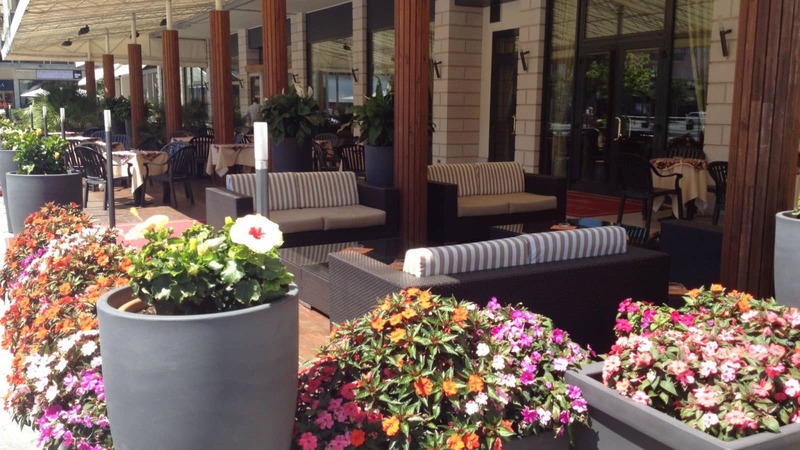 The rooftop of the hotel is the perfect place to relax and while away the hours during your time here. 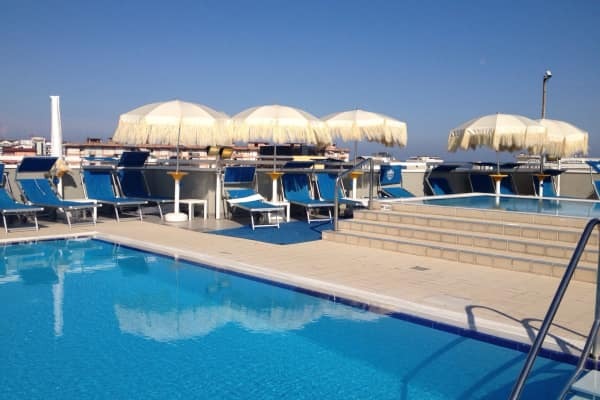 From the two elegant pools, to the rooftop bar, perfect for grabbing a refreshing drink before heading back to relax on your sunbed, next to the pools edge. 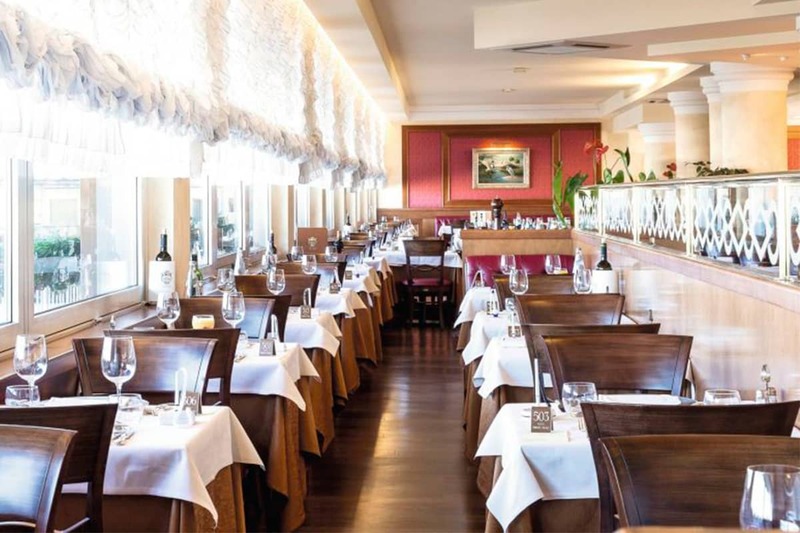 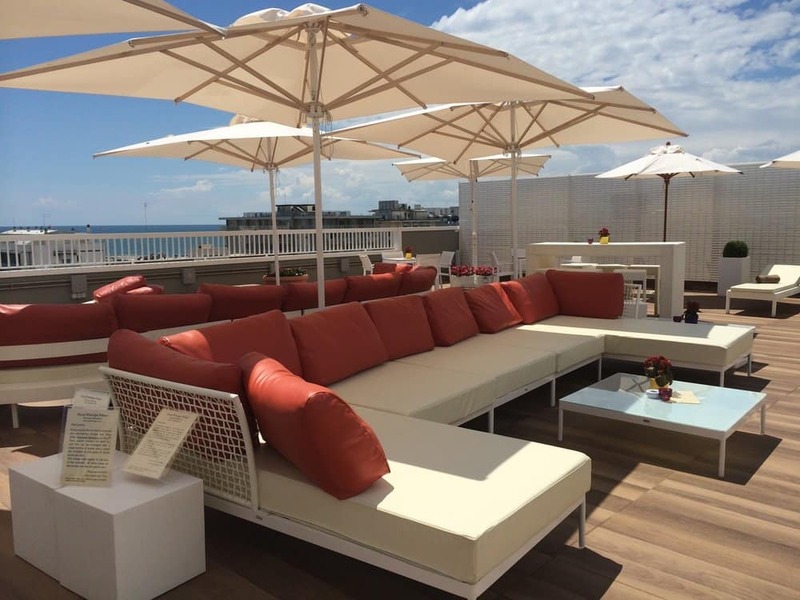 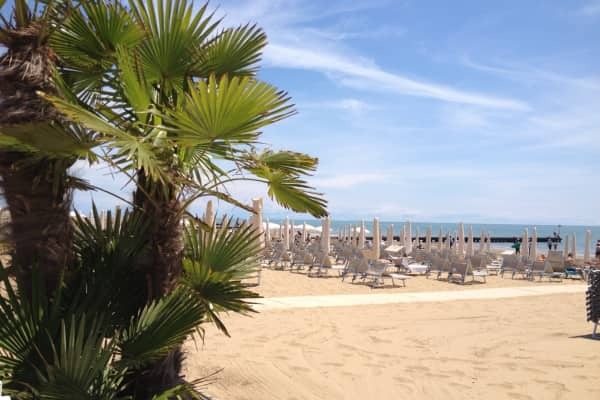 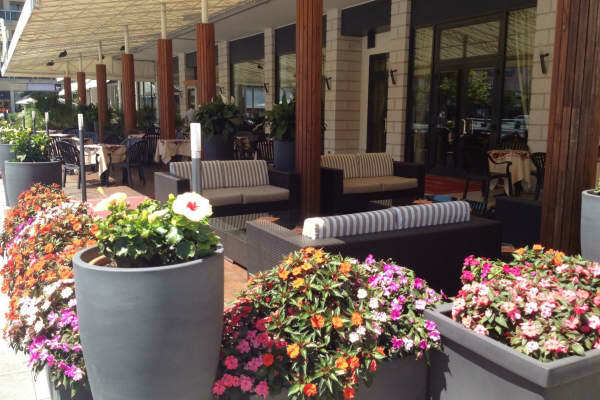 The Terrazza Massimo, the hotel’s sun terrace, invites guests to sit in the sunshine, order some lunch from the snack bar and appreciate the stunning views over Jesolo beach. 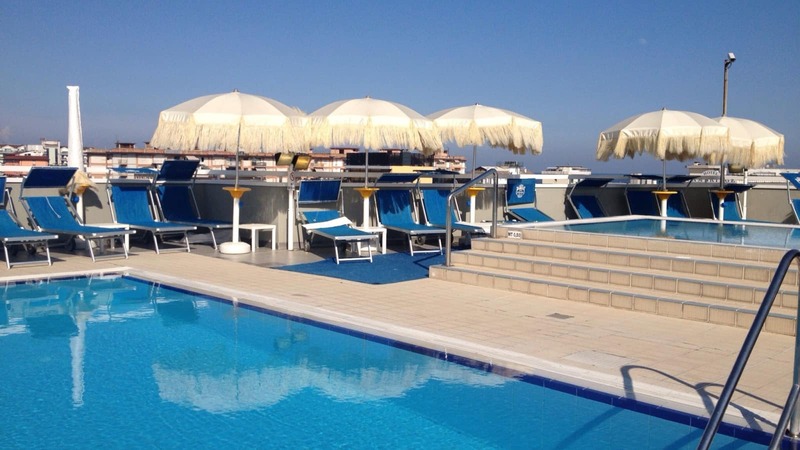 If the poolside is not your thing and you’d prefer to do your relaxing on the famously beautiful beach, the Hotel Principe Palace offers its guests access to its designated area of the beach with sunbeds and parasols available free of charge. 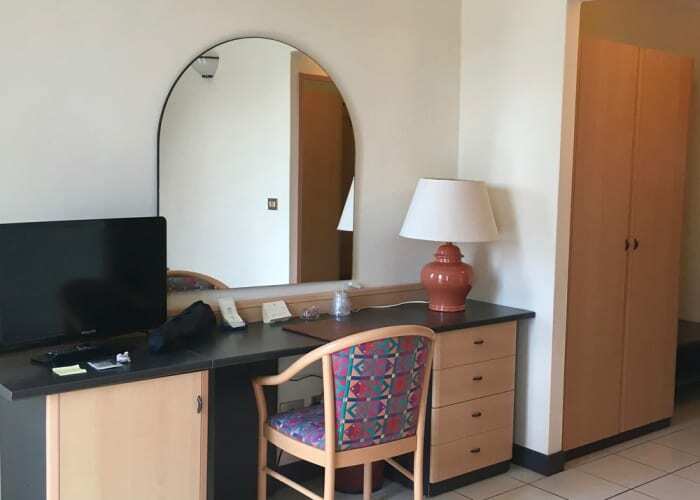 The hotel reception can arrange complimentary bicycle hire so that you can take advantage of the extensive cycle routes in the area. 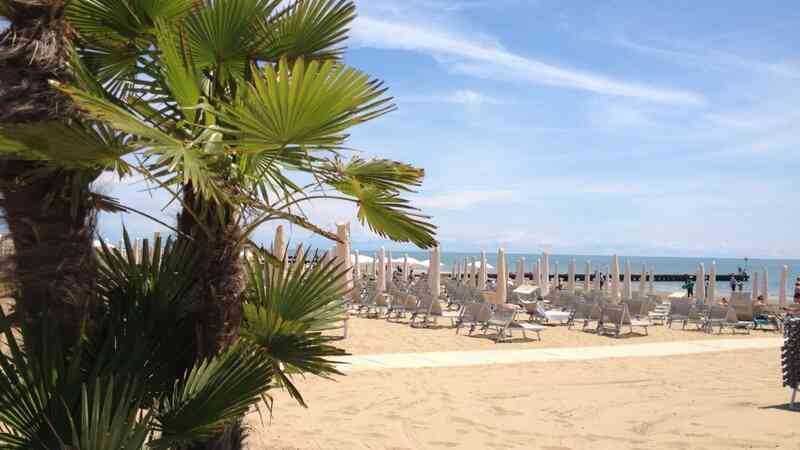 Other activities like go-karting, fishing and watersports are within easy reach, and guests receive discounted rates for the nearby Jesolo Golf Course. 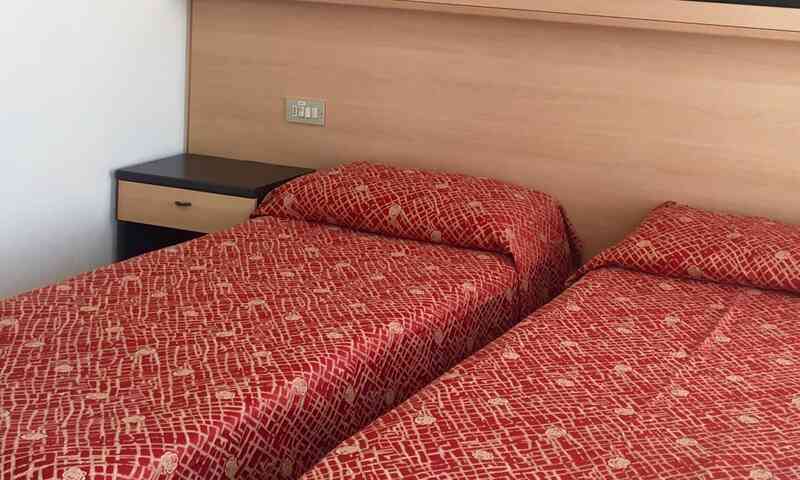 This is a comfortable and homely bedroom with a double or twin beds with possibility to add a 3rd bed. 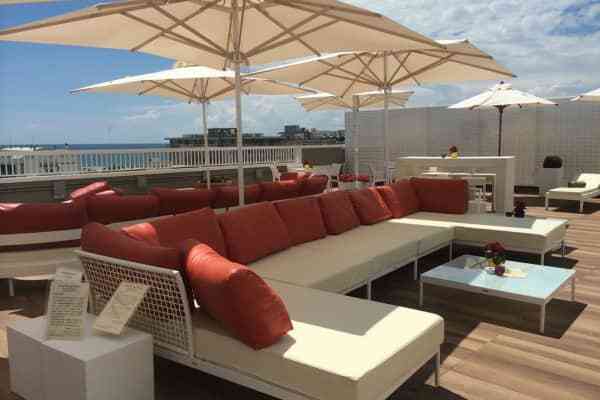 The room also features a balcony. 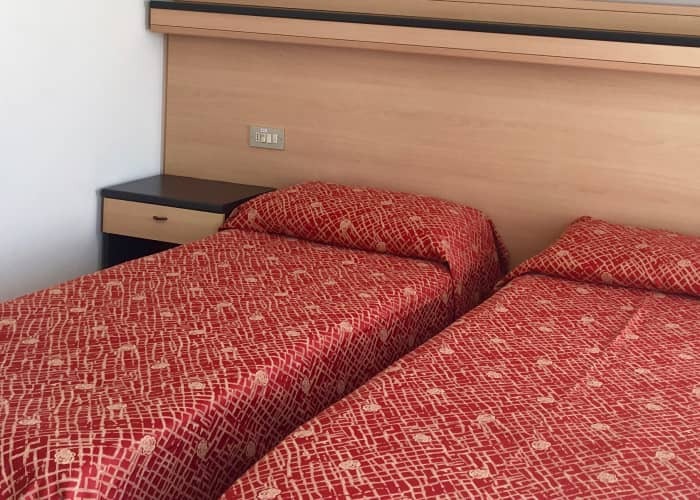 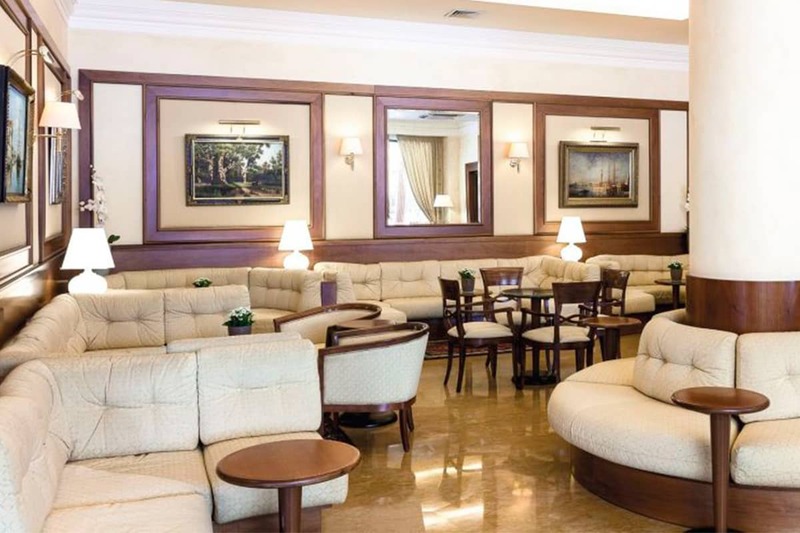 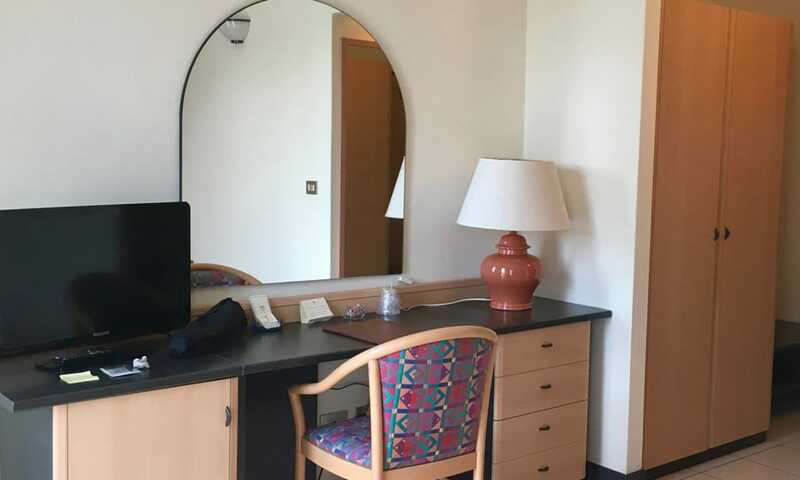 This hotel is centrally located at the lively square Piazza Mazzini where there a selection of cafés, bars and shops right outside the hotel's doors. 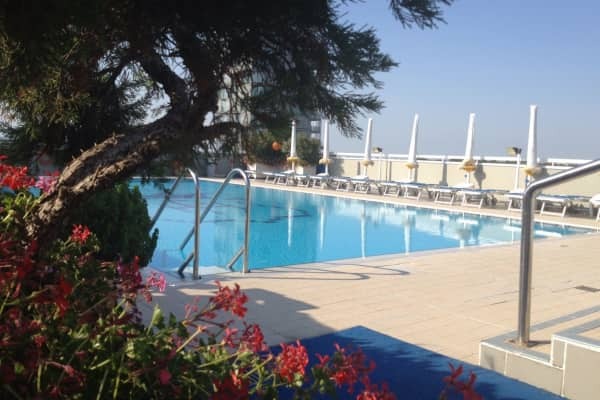 Guests can take a short 150m walk to reach the hotel's private section of the beach. 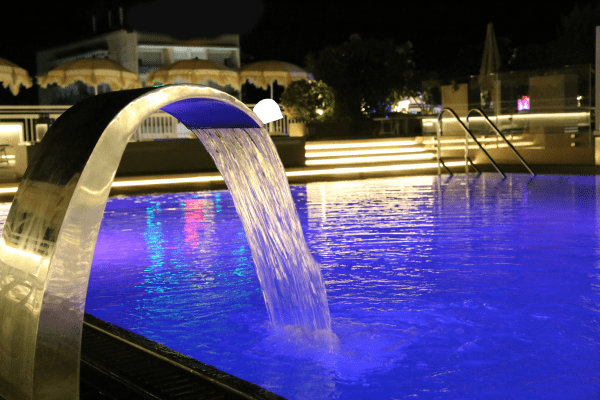 If you fancy venturing out, particularly if you have kids with you, the Aqualandia waterpark is just a 20 minute walkk away.